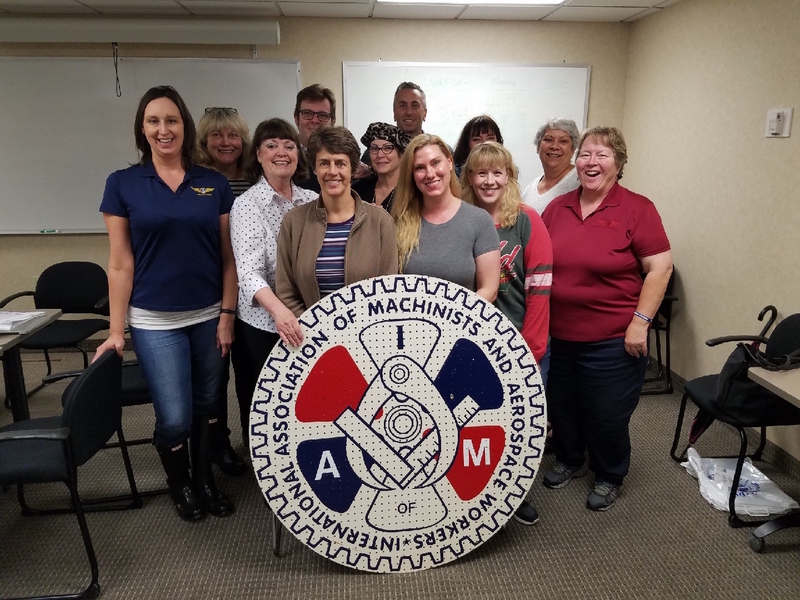 Almost 100 IAM-Delta Flight Attendant activists met this week in MSP and DTW to discuss plans and specific strategies to obtain the remaining amount of IAM election authorization cards (a-cards) to file for a representation election. 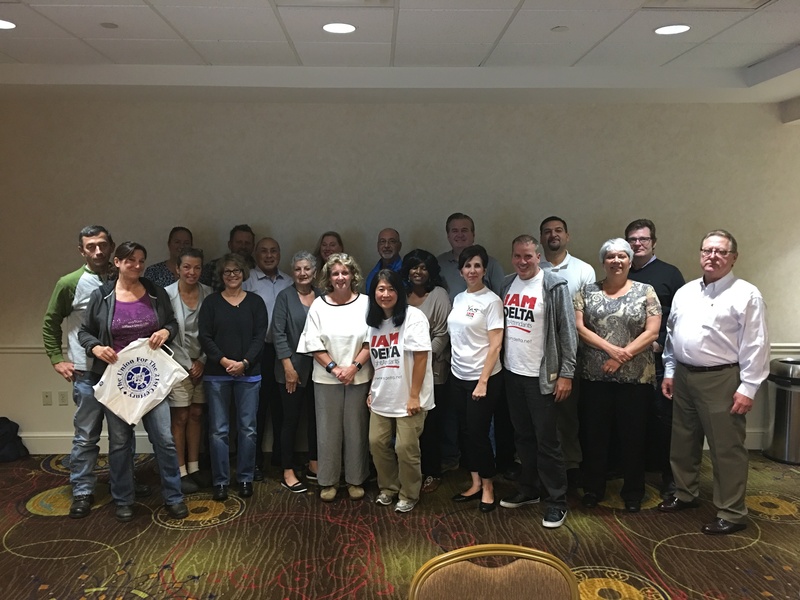 Five IAM International Representatives also joined the Delta Flight Attendants and reiterated the IAM’s support, solidarity and resources to get the job done. Additional planning meetings are scheduled in New York on October 18th, Atlanta on Novemeber 7th, Boston on November 9th and Los Angeles on November 14th. The schedule for other bases is in development. For more information on the IAM-Delta campaign, visit our website. If you need to sign, or renew, your IAM card, click here and the IAM will send one out to you. Remember, cards are only valid for one year. If you are unsure if your card is valid, request a new one.